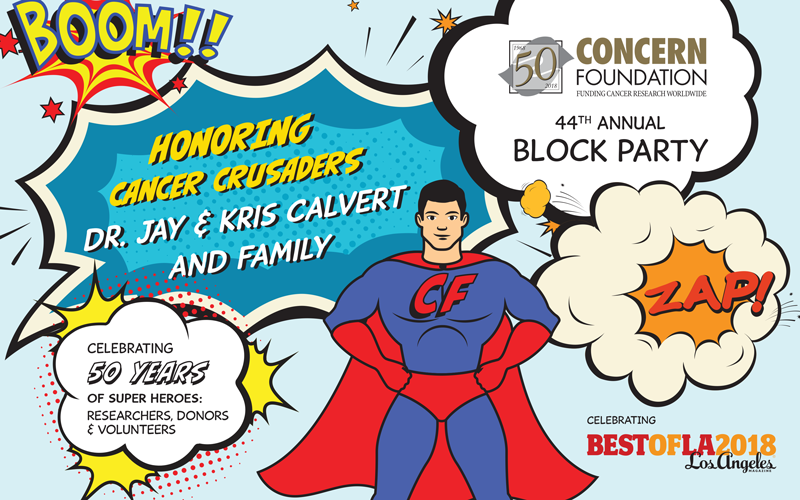 Los Angeles magazine and Concern Foundation invite you to celebrate 50 years of Super Heroes: Researchers, Donors, and Volunteers. The evening honors cancer crusaders Dr. Jay & Kris Calvert and family. 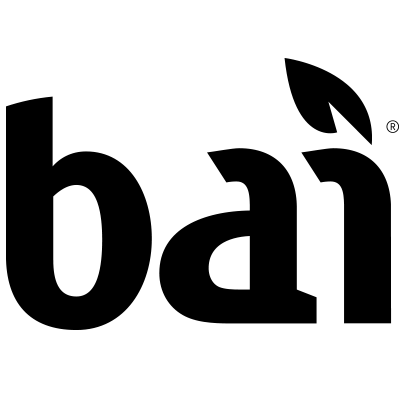 The Kidder Mathews Silent Auction and Live Auction featuring Dodger Dugout Club Seats, VIP tickets to Elton John and The Ellen Show, golf and travel packages, and more!